In Sweden, it exists the first hotel room in the world where the price paid is determined by how much time the guests spend on social media. In the mentioned hotel, screen time was introduced for the first time as new currency. 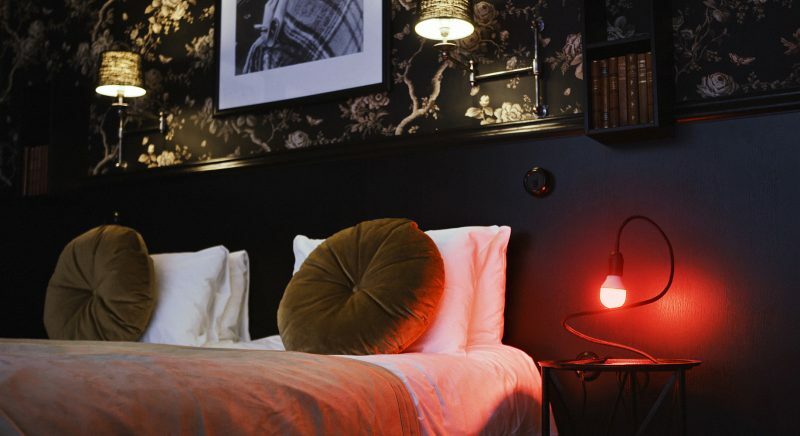 “The Check Out Suite” is a unique hotel room in Gothenburg, Sweden, that rewards visitors for staying away from their screens, allowing families to spend time with each other instead. 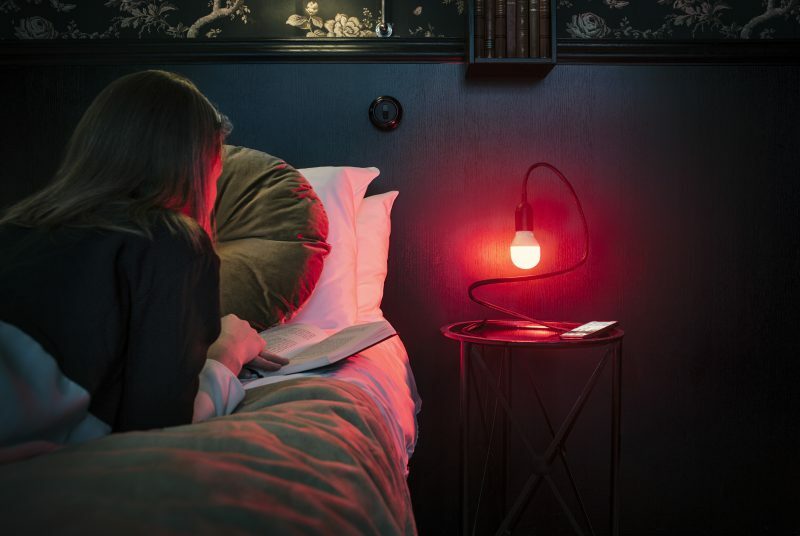 The room is equipped with The Skärmfri™ (Screen-free) smart lamp, which calculates how much you pay for the room based on how much time you spend on social media. As you surf, the light from the lamp gradually changes until it starts to glow red. This means guests will now pay full price for the room. 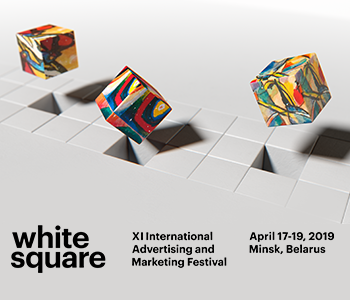 Registration for booking interest is available here . 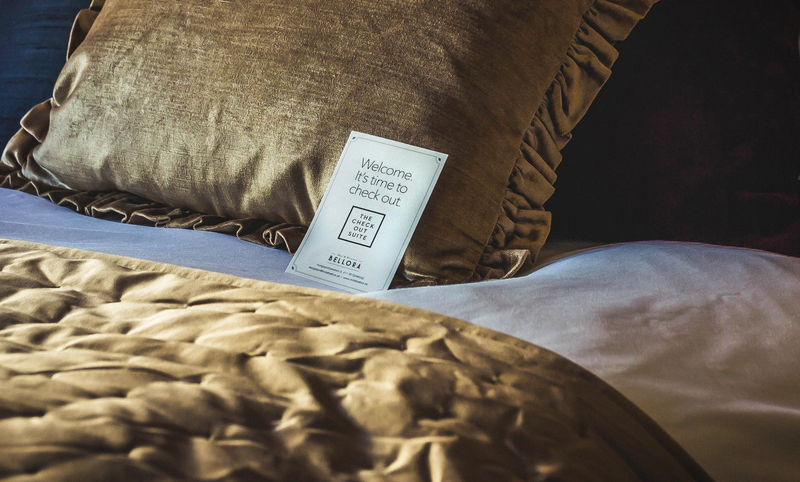 As a hotel, it is important to encourage people to socialize with each other when they stay with us. 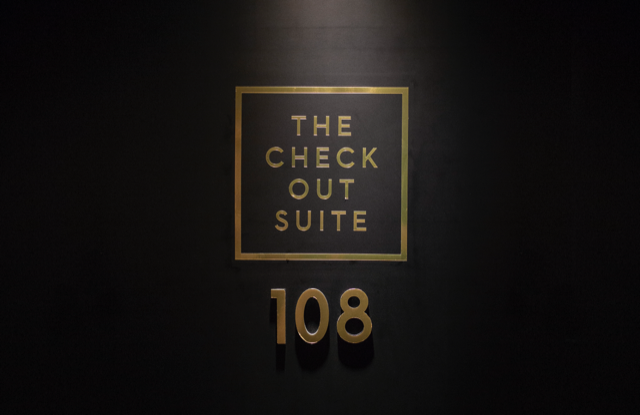 The Check Out Suite is an exciting concept that really challenges modern behavior. We look forward to seeing how it develops. We’re now taking our ‘Screen Help’ concept further in different ways.The Skärmfri™ lamp was one way to help, but now we have taken it even further and converted screen time into a currency that rewards a healthy digital life. Behind the initiative is Länsförsäkringar – a leading Swedish insurance company that works to improve digital health and social sustainability for individuals and families – in collaboration with Hotel Bellora. The suite and Skärmfri™ is part of skarmhjalpen.se (The screen-help) – a service that analyses and keeps track of your screen habits using a test, to help you maintain a healthy balance between life online and offline.